We couldn't have picked a better place to spend our last night on the road. Wilson's Promontory is a national park that juts out onto the water and has abundant campgrounds, beaches, and wildlife. Yuriy prepared the salmon for dinner that we got from some fishermen in Eden, using spices we'd carried for several months all the way from Turkey. After dinner, we followed a trail from our camping spot, which led us to a stunning beach and a breathtaking sunset over the water. The world is so big, and God didn't overlook a single spot of it... but especially not Australia. We obviously can't stop posting scenery photos from our trip along the coast. SO beautiful! I've never really had a desire to visit Australia but these photos are changing my mind. What a beautiful sunset! My goodness I have tears in my eyes from the beauty! My road trip around Oz changed me life and I hope to do it again one day (in a better van this time though haha). Long time lurker on your beautiful blog! 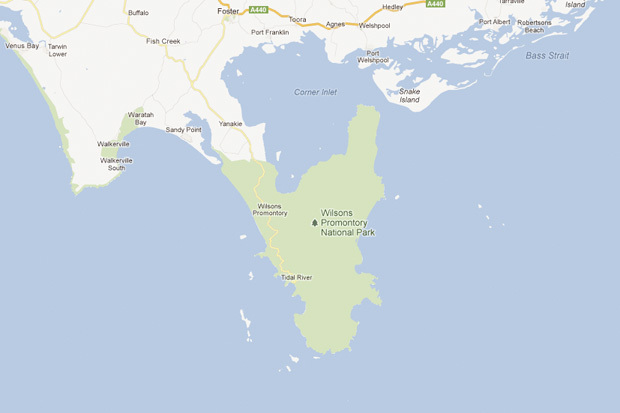 As a Melbournian, I love Wilson's Prom. Used to go there to camp in high school back in the day. Brought back such lovely memories. Can't wait to see your photos of my beautiful city! You've got me thinking Australia for our honeymoon now! Wilson's Prom is so magical...did you walk to Sealer's Cove? We did a long weekend there last year and honestly, arriving at that untouched, deserted beach completely took my breath away. Thank you for showing me the beauty of my home through a traveler's lens. I love that you braved the right-hand-drive and got out on the road to see Aussie life beyond the city. Just wondering where the greens are with your fish, pasta & bread meal :) When you come back, be sure to head over west. These photographs and words are so beautiful. I am from Australia (currently travelling the world) and you have summed it up perfectly.